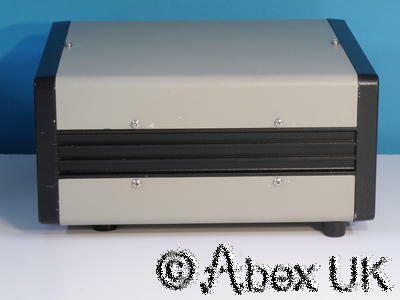 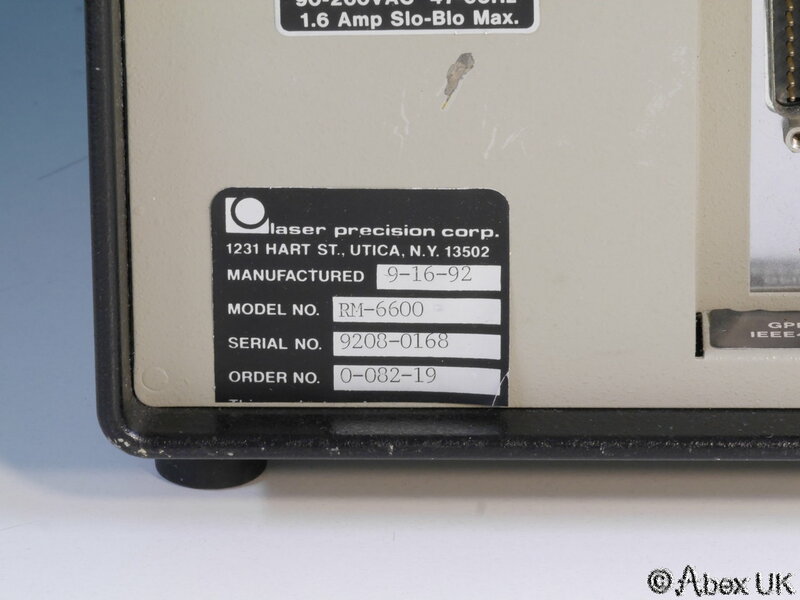 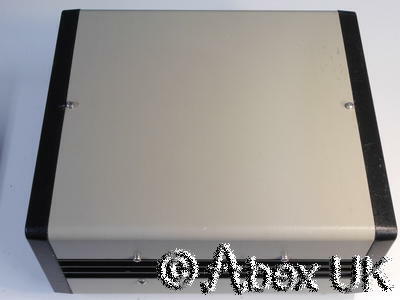 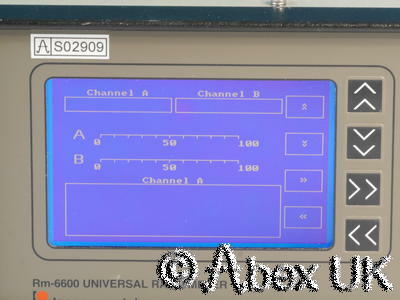 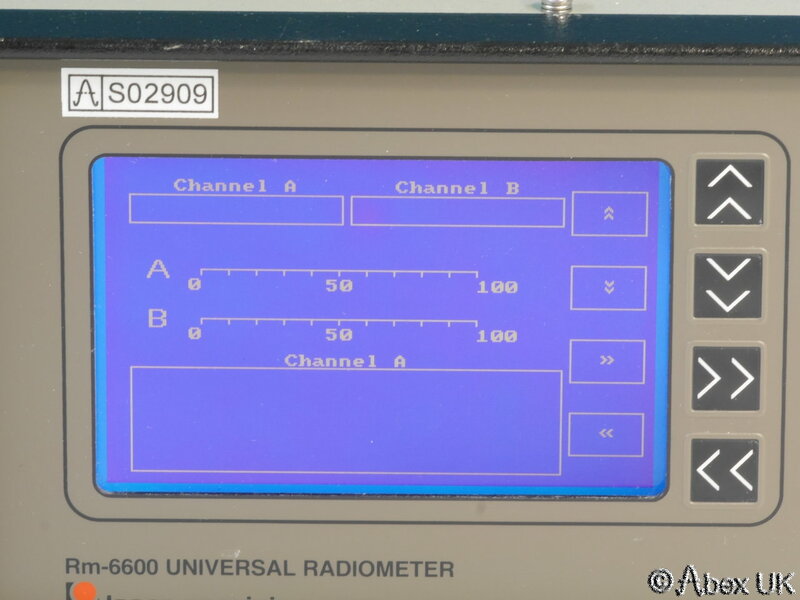 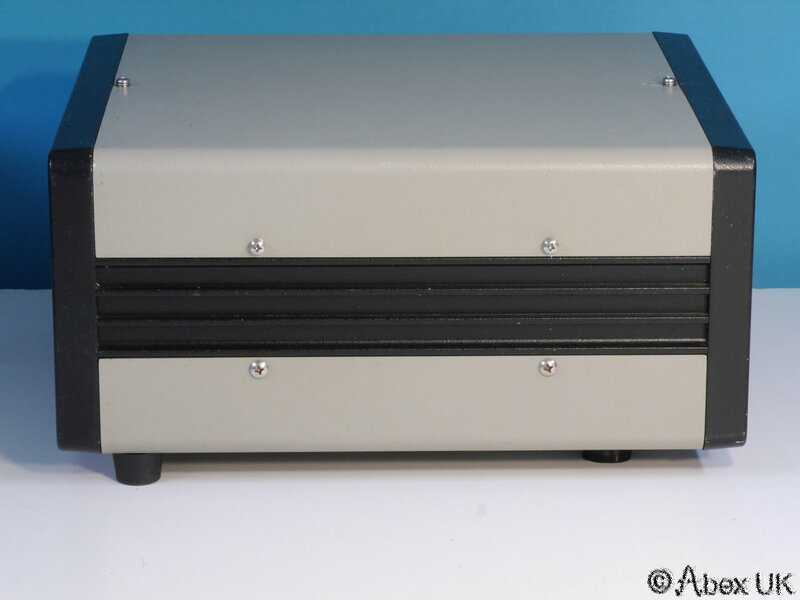 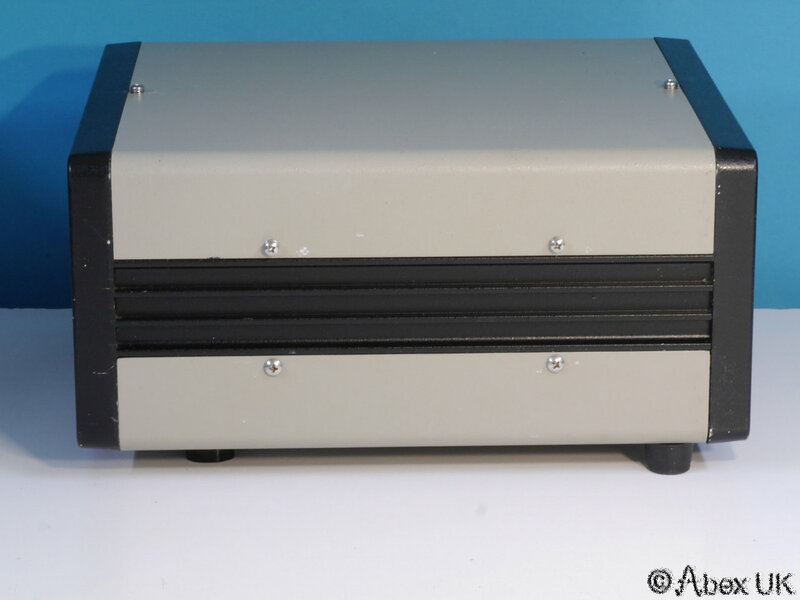 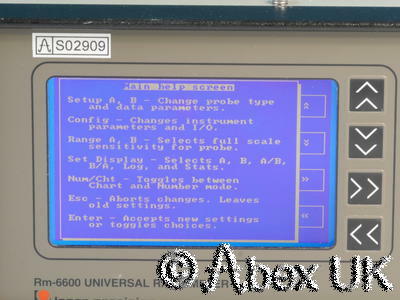 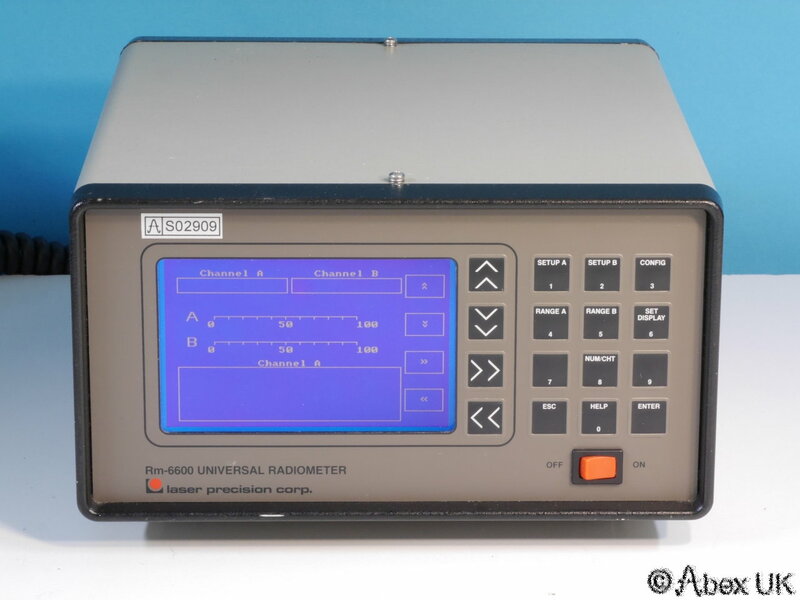 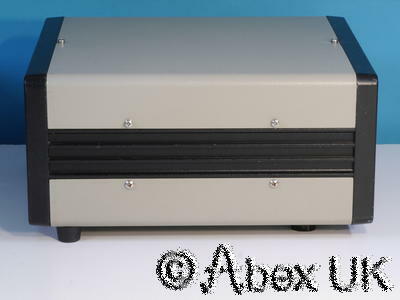 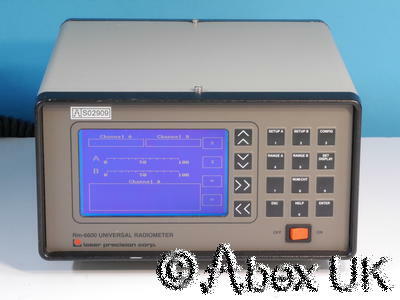 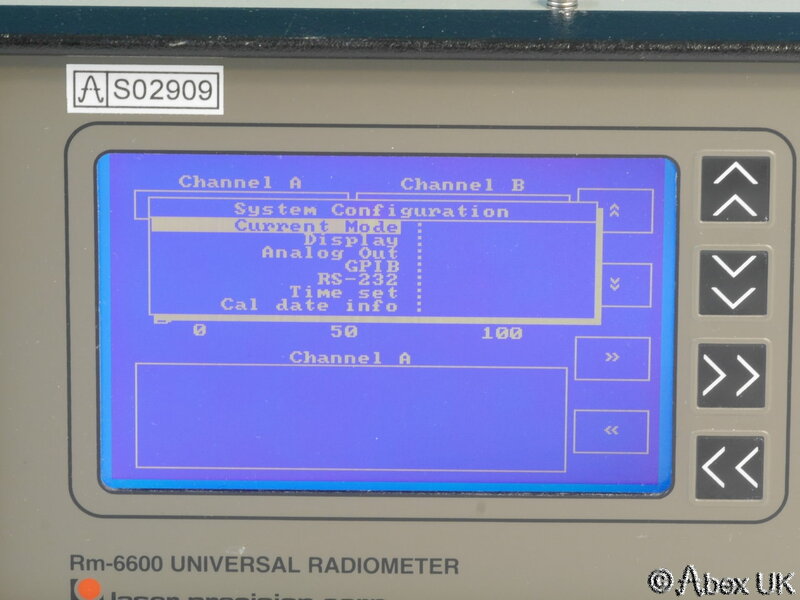 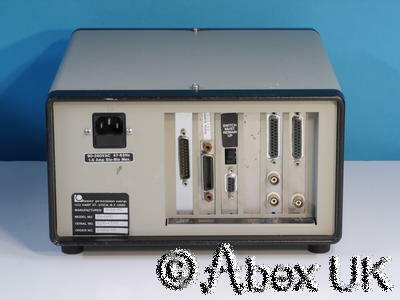 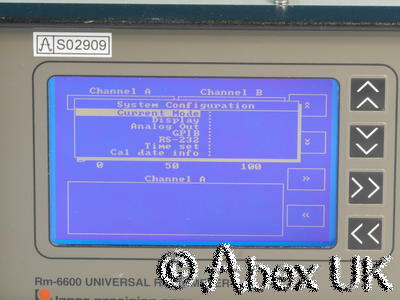 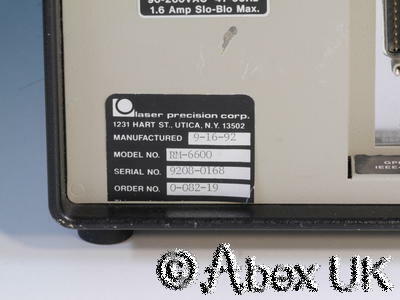 The Laser Probe (formerly Laser Precision) RM-6600 Universal Radiometer is a high specification laser power / energy meter with analogue RS232 and GPIB outputs. 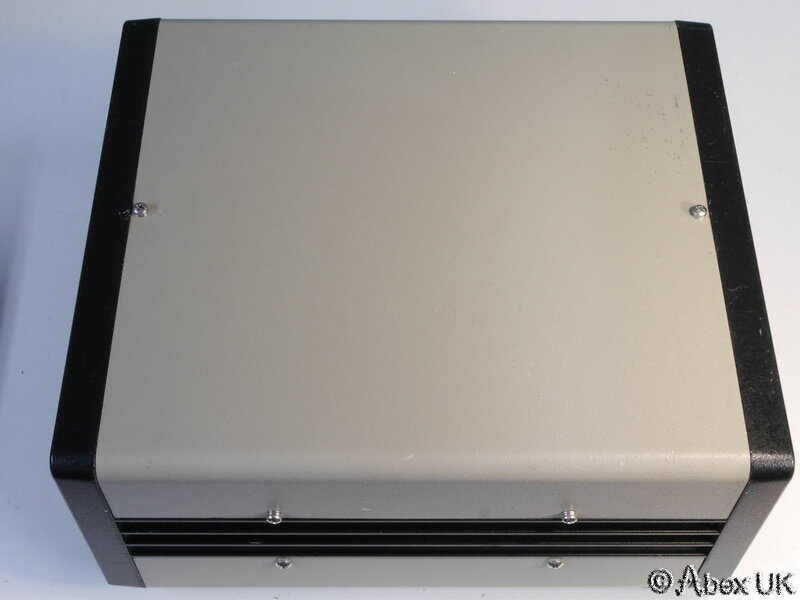 See manufacturers brochure linked below. 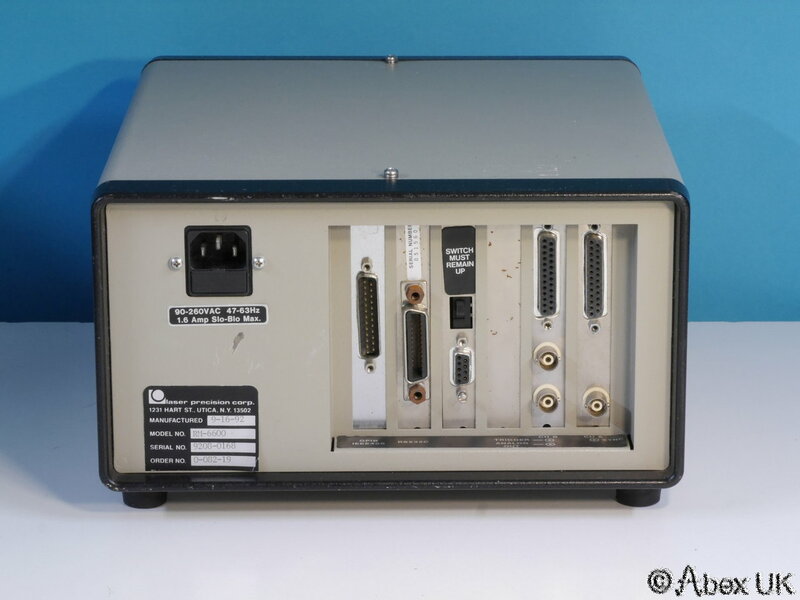 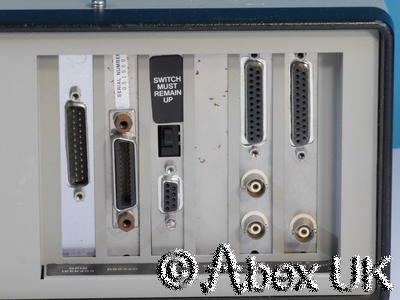 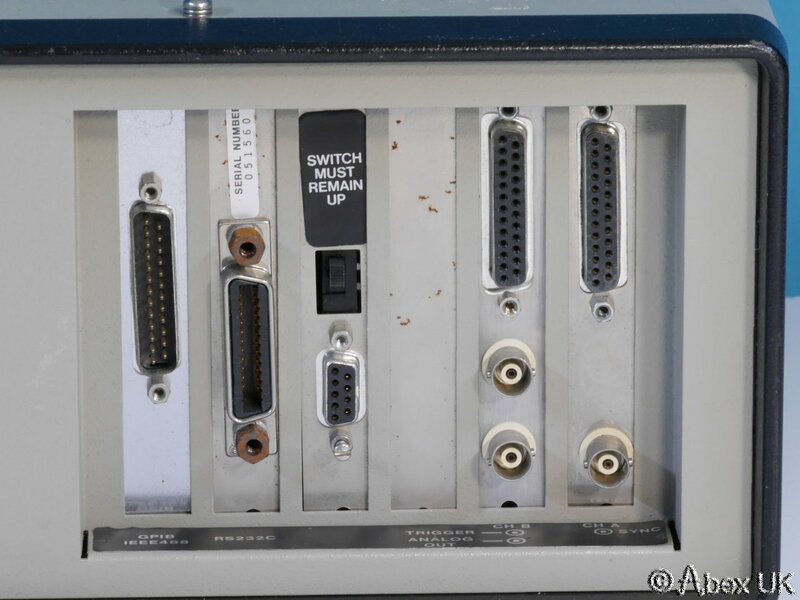 This unit is in very good cosmentic condition and powers up as shown. 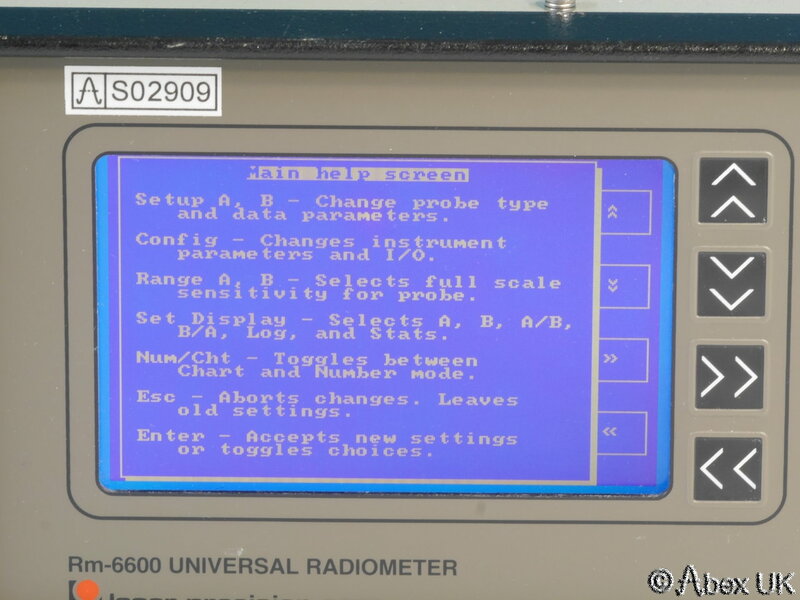 We do not have a compatible power sensor to test it further.